Individuals involved in motor vehicle collisions who sustain catastrophic impairments such as brain injury or spinal cord injury, require extensive support. Our Nurse Case Managers have the expertise to effectively liaison with hospital personnel, medical specialists, therapeutic health care professionals and school personnel to assist with home, school and community reintegration. 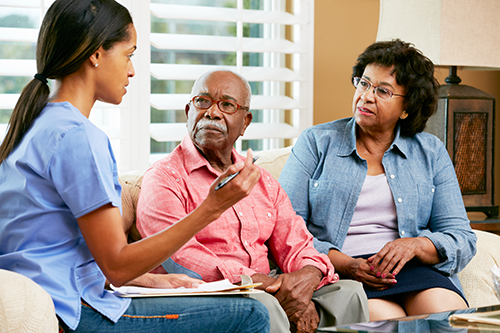 In addition to medical coordination, our Nurse Case Managers provide significant education to family members and care providers to ensure quality healthcare and achievement of realistic functional and/or cognitive outcomes.